In search of a hunting cabin? We have just the spot. 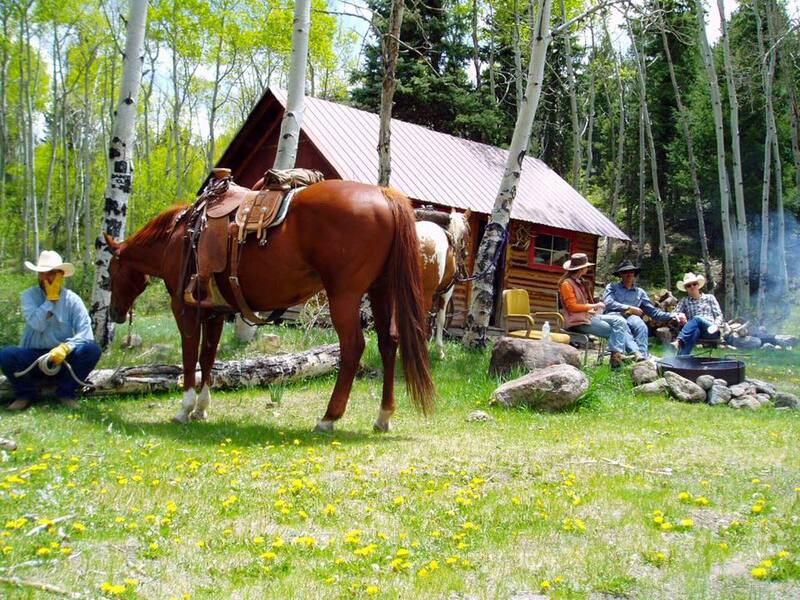 Our private hunting and fishing cabins are ideal for sportsmen and nature lovers alike. 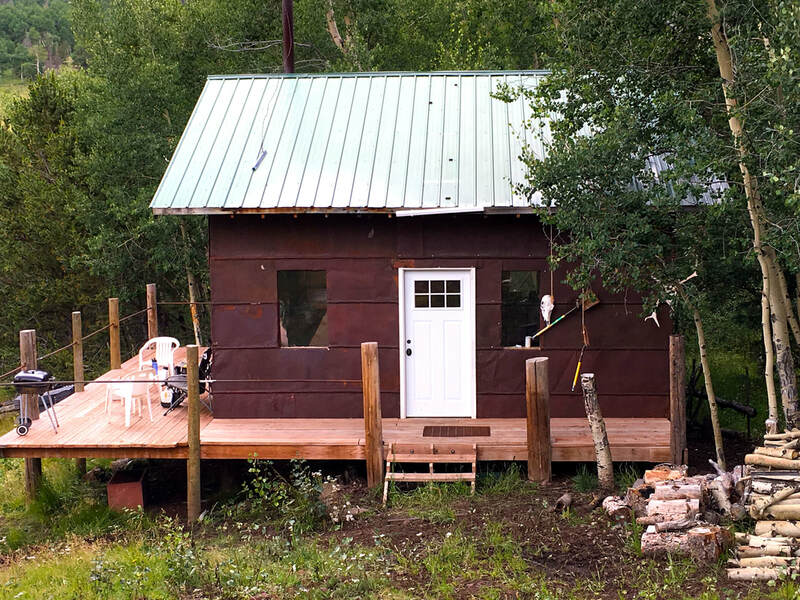 Whether you like peaceful hikes, adventurous ATV trips, creek fishing or mountain biking, our cabins offer a perfect base camp for enjoying the beauty of the Rio Grande National Forest. 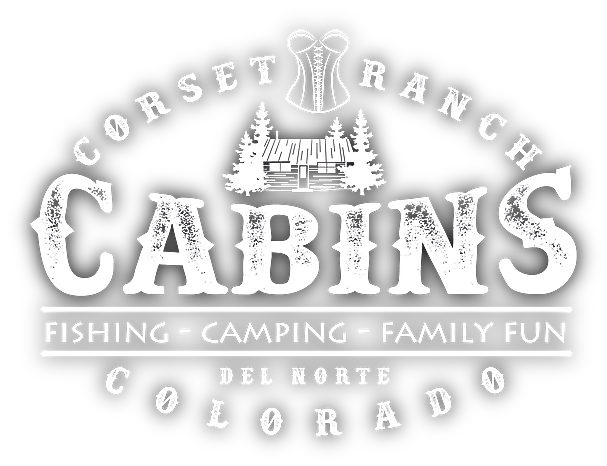 Visit our sister site today to reserve one of our secluded cabins for an unforgettable outdoor experience. Looking for a ranch vacation? Check out our Airbnbs!